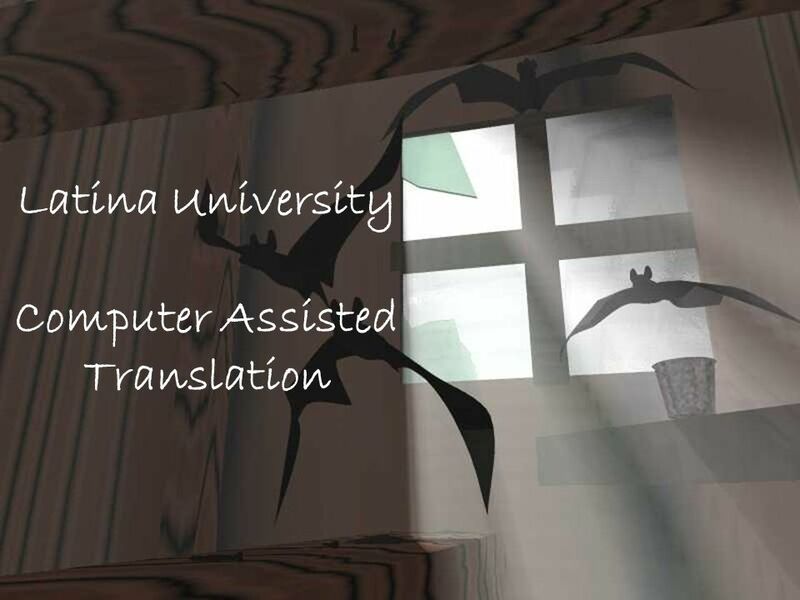 Latina University Computer Assisted Translation. 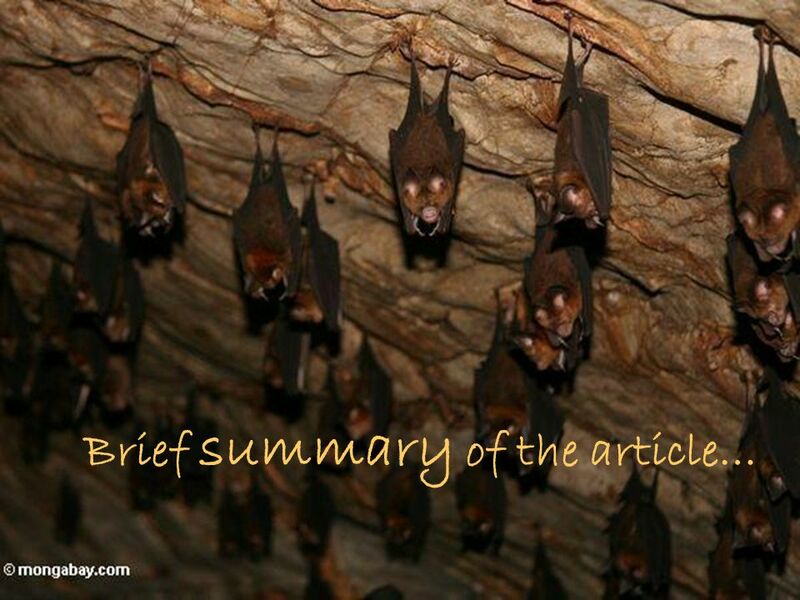 Final Project: The truth and fiction of Bats. 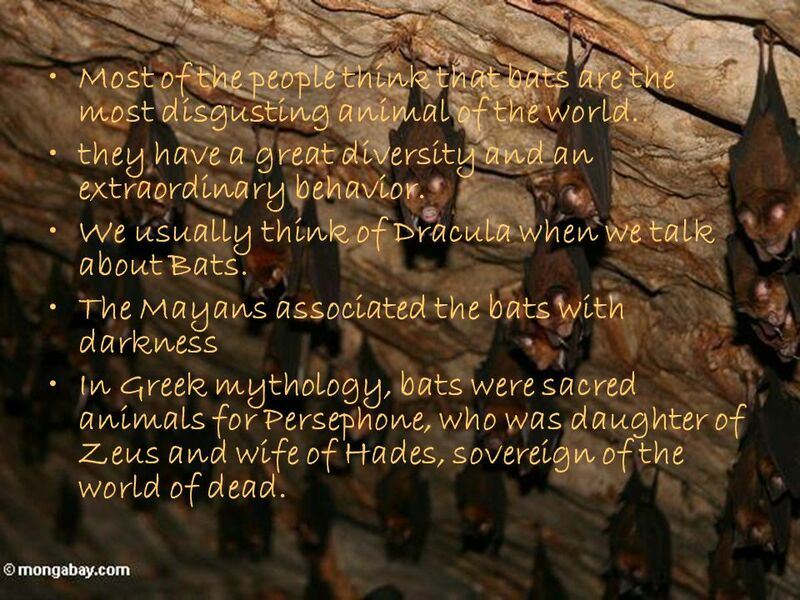 4 Most of the people think that bats are the most disgusting animal of the world. 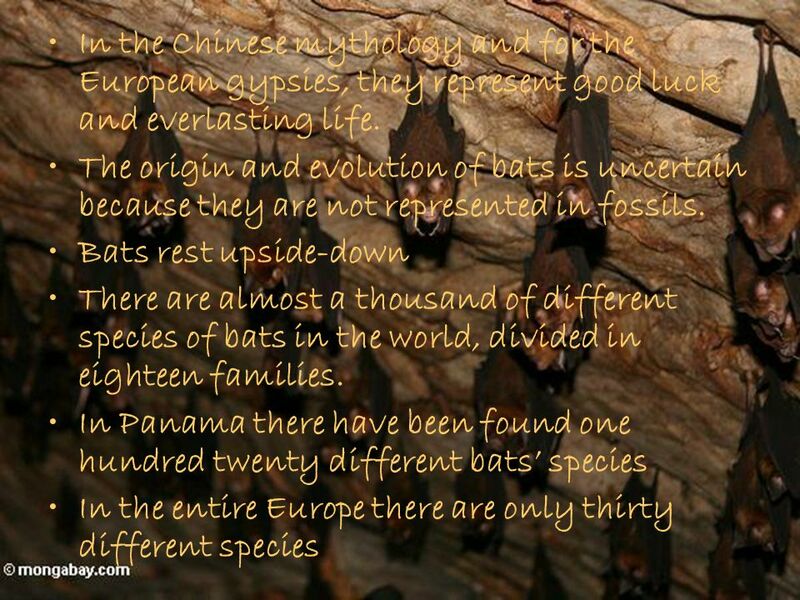 they have a great diversity and an extraordinary behavior. 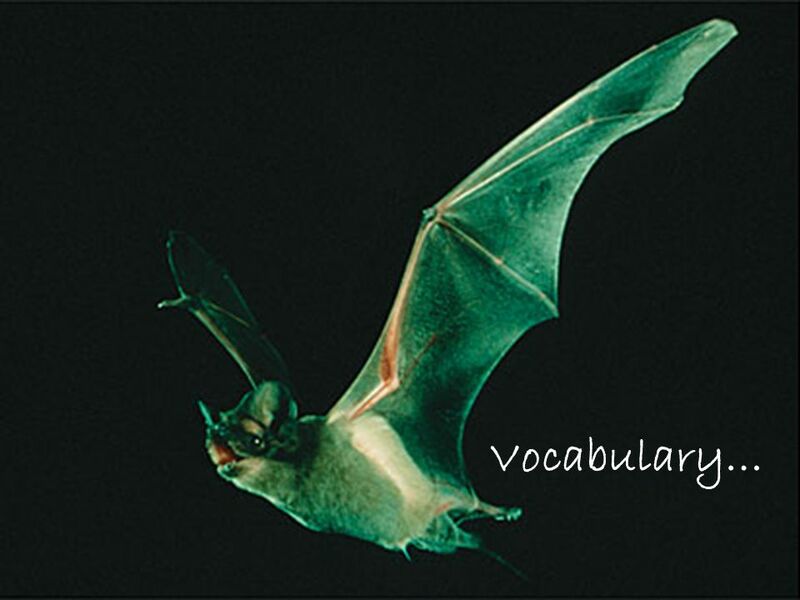 We usually think of Dracula when we talk about Bats. 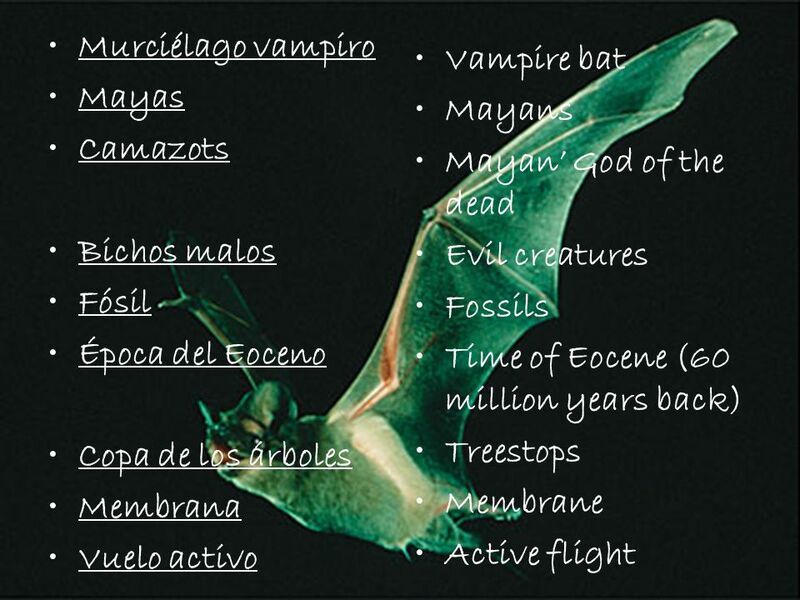 The Mayans associated the bats with darkness In Greek mythology, bats were sacred animals for Persephone, who was daughter of Zeus and wife of Hades, sovereign of the world of dead. 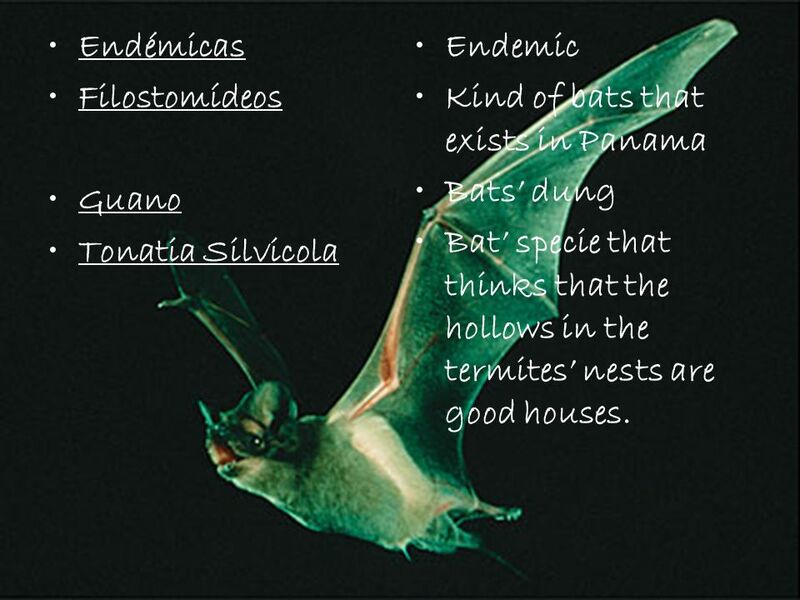 8 Endémicas Filostomídeos Guano Tonatia Silvicola Endemic Kind of bats that exists in Panama Bats dung Bat specie that thinks that the hollows in the termites nests are good houses. Download ppt "Latina University Computer Assisted Translation. Final Project: The truth and fiction of Bats." Myths, Fairytale, Tall Tales, Legends, and Fables Be an Expert! 2 pt 3 pt 4 pt 5pt 1 pt 2 pt 3 pt 4 pt 5 pt 1 pt 2pt 3 pt 4pt 5 pt 1pt 2pt 3 pt 4 pt 5 pt 1 pt 2 pt 3 pt 4pt 5 pt 1pt Addition Multiply Place value subtractionDividing. THE THEORY OF EVOLUTION IS THE IDEA THAT ANIMAL AND HUMAN LIFE HAVE DEVELOPED GRADUALLY OVER MILLIONS OF YEARS. Should We Bring Back the Woolly Mammoth? Vocabulary. Demeter and Persephone When Hades abducts her daughter, Demeter (the goddess of agriculture) makes the earth turn cold and barren, until Persephone returns. The Greek God of War Persephone is the daughter of Zeus and this Greek Goddess. 1 Greek Mythology Teresa Gibson. 2 Genealogy of the Gods. The Greek Gods & Goddesses.  King of the gods  God of air  Uses Thunderbolts as his weapon  Womanizer – married his own sister  Son of Cronos and. Greek Mythology An Introduction to Cupid and Psyche. The Origins of Greek Mythology. Do you recognize this famous structure? a goddess and her beloved daughter the cycle of fertility in nature. Finally!!!! Greek Mythology. Mythology Project Options 1. Mythmaker 2. Drama: Bring a Myth to Life 3. PowerPoint 4. Illustration 5. Board Game 6. Family. GREECE GREECE Mythology is a collection off myths, or anonymous, traditional stories that explain our beliefs and customs, the wonders of nature, and. September 11 WARM UP 1.Take out article; “Tiger Town” 2.Next to each question, write the type of comprehension using the choices below: Inference Main. Symbols Represent other things Heart symbolizes love Serpent symbolizes evil.